Reliable Food Distributors discovered AltusQ coach Ivan Gavran via their accountants. Ivan gave a talk on the topic of typical business growing pains that resonated with business partner Ben Gullo. This initial impression was further backed up by a simple "Beep Test" survey that quickly highlighted that Reliable Foods was a business facing precisely the issues that Ivan was talking about. What sort of business is Reliable Food Distributors? 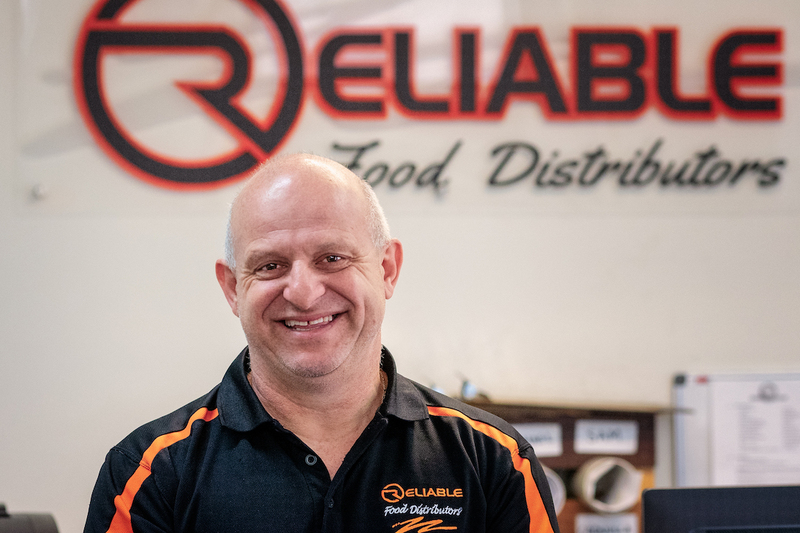 Launched in 2004, Reliable Food Distributors is an Australian-owned, family-run business with a rock solid reputation as distributors of the finest gourmet smallgoods and condiments, fresh and frozen foods, dry goods and packaging. internal alignment and dispute resolution. The business overall has tripled or quadrupled in size in the time that Ivan has been providing coaching and acting as a trusted business advisor.